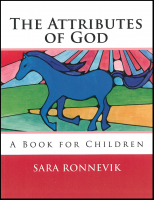 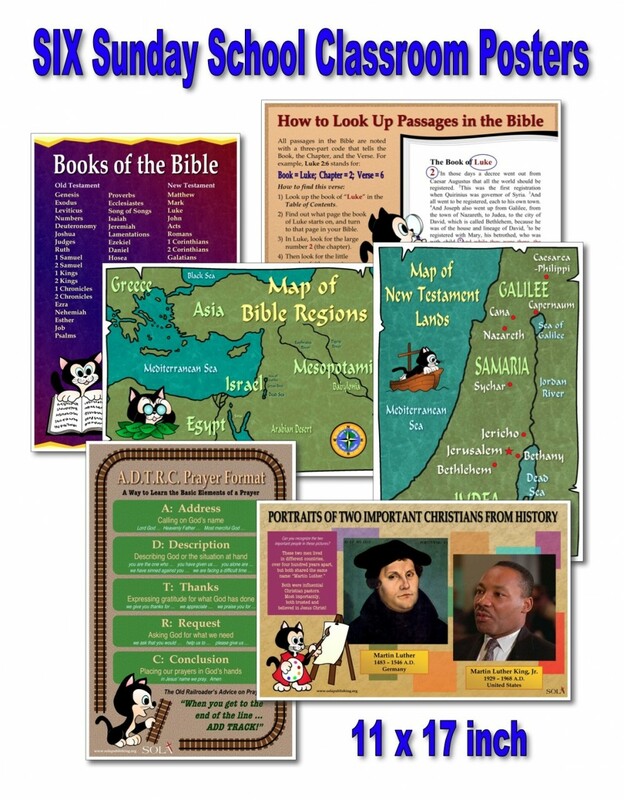 Sola Publishing’s Sunday Schoolhouse series is a flexible Sunday School curriculum focusing on the priority of God’s Word. 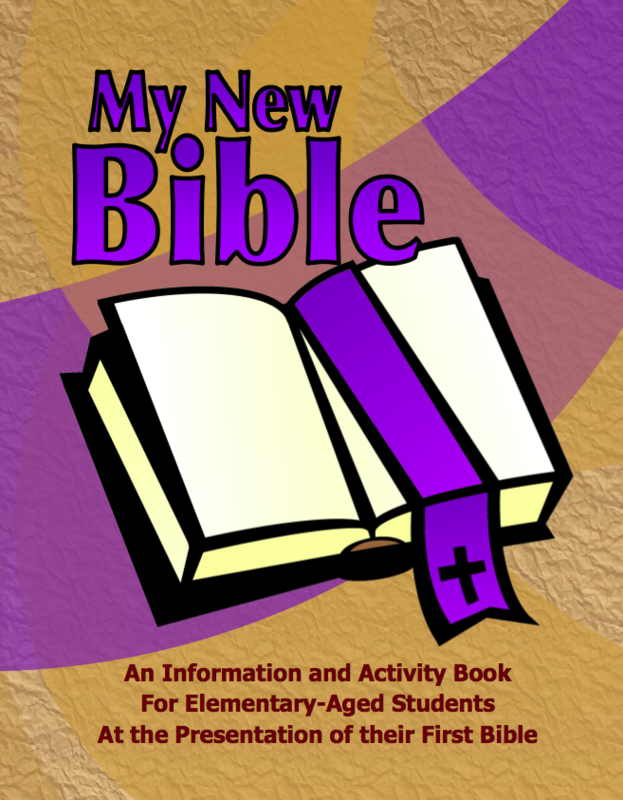 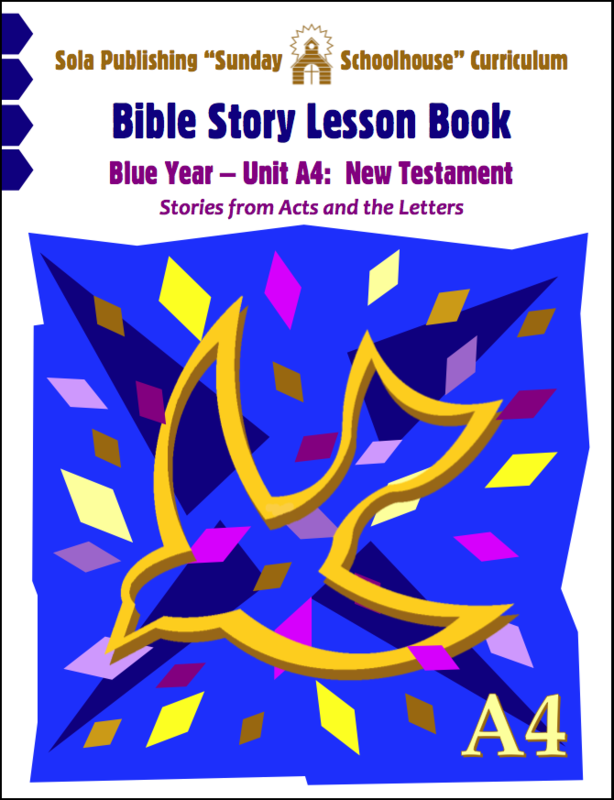 The emphasis in the series is on teaching Bible stories, with multiple presentations of the story built in to each lesson. 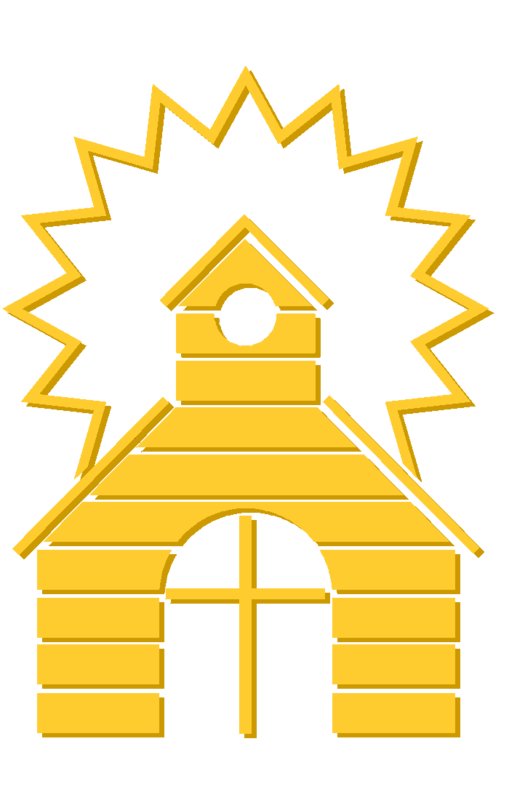 The “one room schoolhouse” approach allows for children of varying ages and grade levels to meet together. 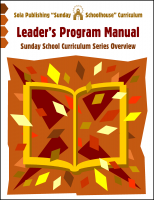 The Sunday Schoolhouse series is designed with the particular needs of small churches, mission congregations, and house churches in mind. 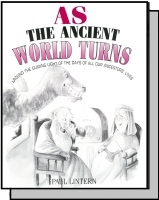 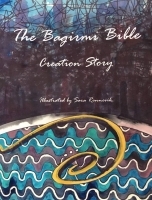 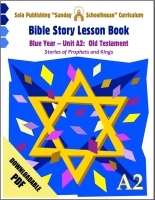 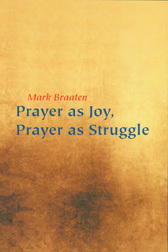 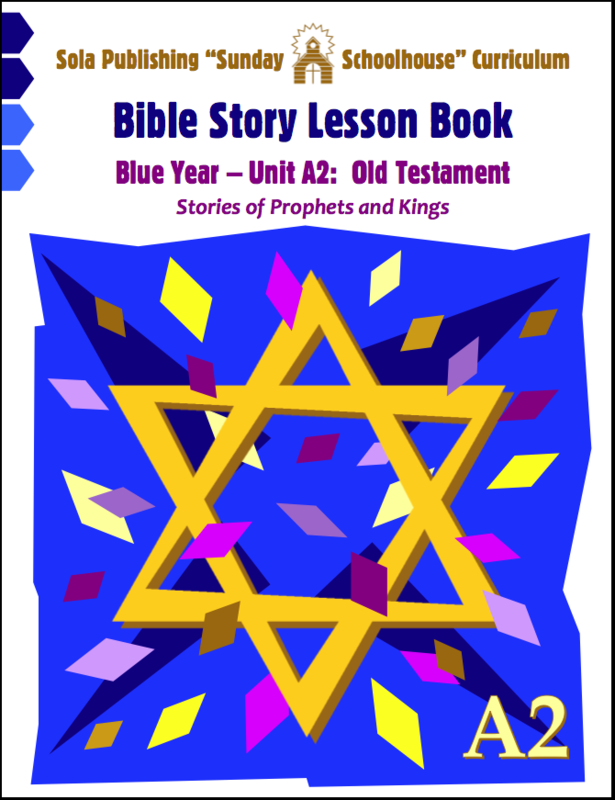 The series as a whole is based on a three-year cycle, with a full Bible overview each year. 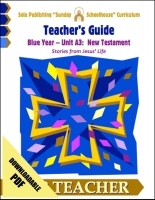 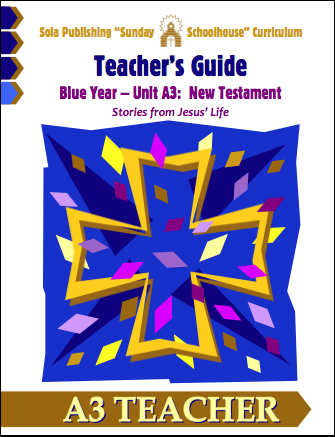 The three years, Blue, Red, and Green, may be done in any order (they are not related to the lectionary year). 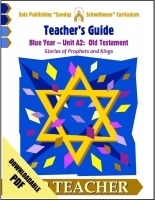 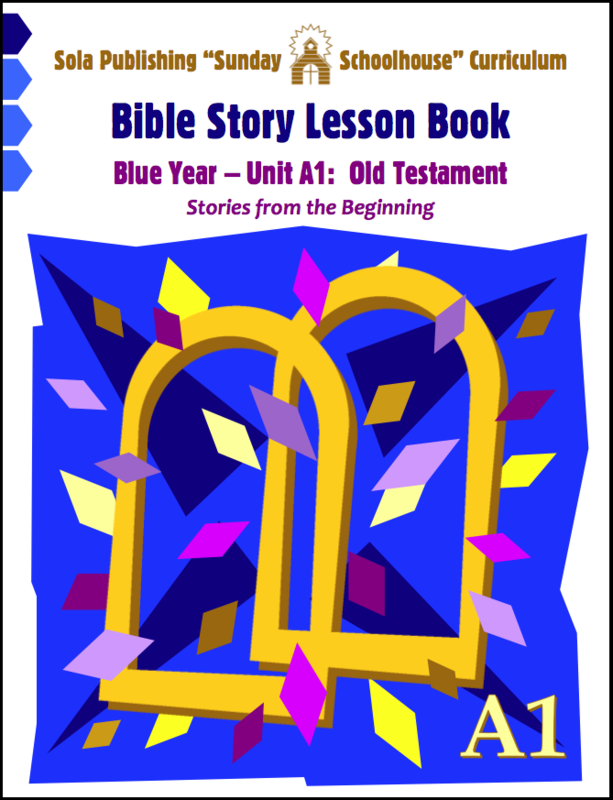 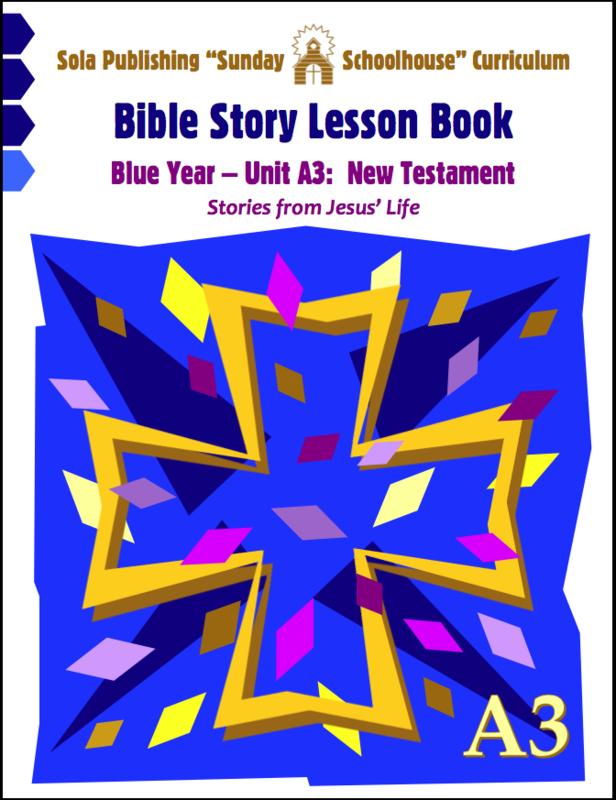 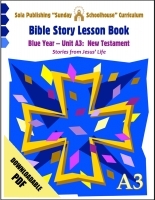 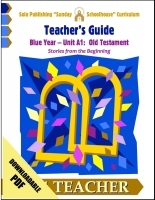 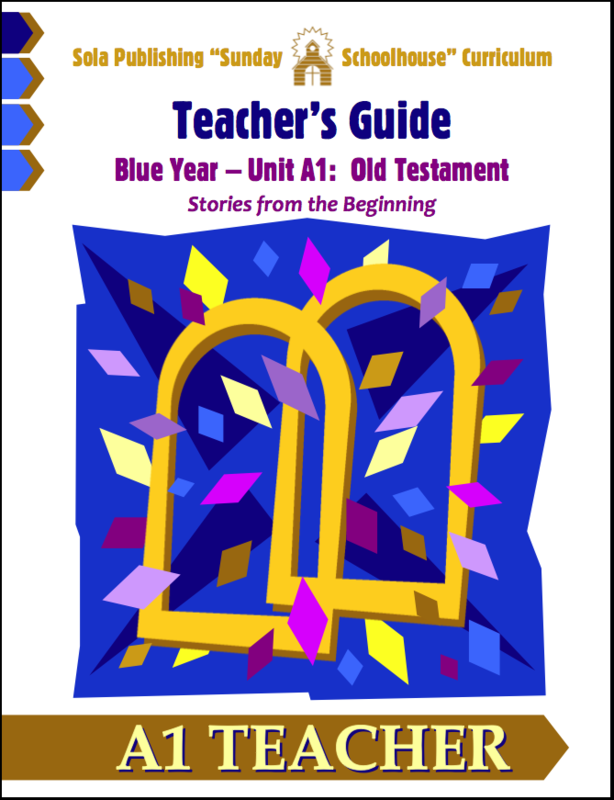 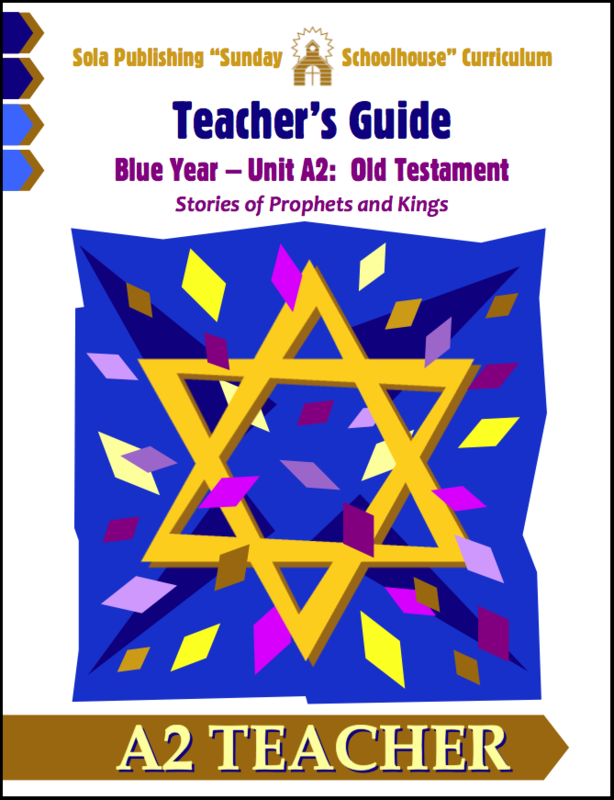 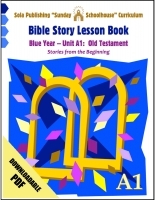 Each year features four units of seven sessions each: two on stories from the Old Testament and two on stories from the New Testament. 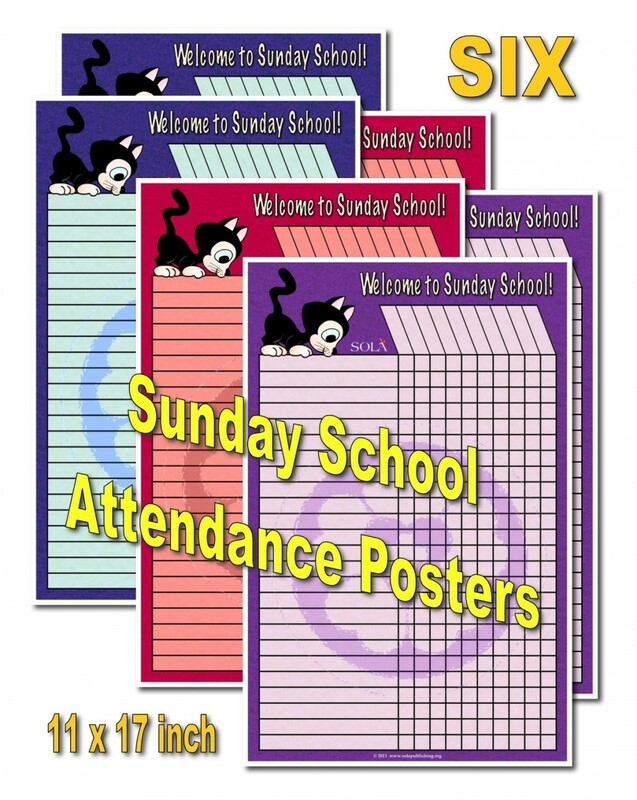 If you would like to introduce the series to people in your congregation, click to download a printable PDF Brochure listing the complete Sunday Schoolhouse Series, with an overview of the entire program and a list of Bible lessons for all three years.